I have celebrated April--aka National Poetry Month--in the best way I can imagine. Meadowlark Books has published Walking on Water, poems by Cheryl Unruh, and we had a great release party here in Emporia! Walking on Water is the first of five books already under contract to publish in 2017. I am honored and excited to be working with these authors on so many lovely book projects! Copies of Walking on Water, and all Meadowlark titles, are available for purchase at Meadowlark Books, and online at any bookstore. We encourage you to order from your nearest independent bookseller! Saturday, May 6, 11am-noon, Emporia Public Library - workshop by Tracy Million Simmons on book marketing. So you’ve written a book. Now what? How do you get your work into the hands of readers? Tracy Million Simmons of Meadowlark Books will share practical advice on book marketing. From developing an author platform to social media, tips for author websites, book reviews, and book events, this workshop will cover the basics of selling books for self-published (or small press published) authors. Sunday, May 7, Liberty Hall in Lawrence, 3pm - Ronda Miller is in the cast of Listen to Your Mother. 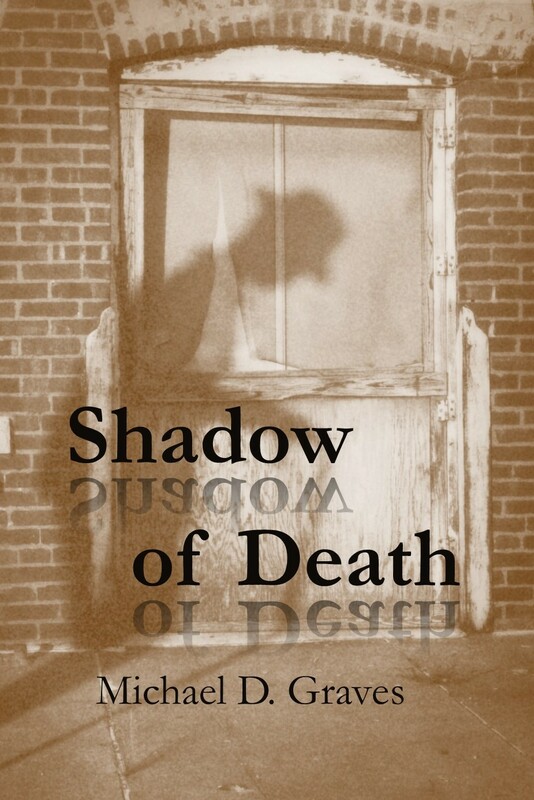 Thursday, June 1, The Raven Bookstore (Lawrence), 7pm - Mike Graves, To Leave a Shadow, reading with Cathy Callen. Saturday, June 17, 1-2pm, The Feast, City Arts (334 N. Mead, Wichita, KS) - Kevin Rabas will be presenting. Saturday, June 17, 7-8pm, Aimee's Coffee House (1025 Mass., Lawrence) Kevin Rabas performing with The Petrogyphs. 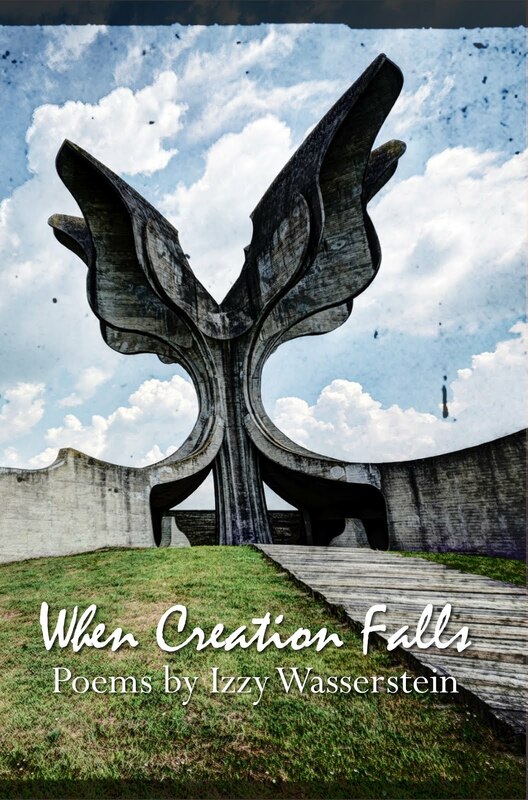 Saturday, June 24 - Emporia Public Library Authors Fair - Mike Graves will be a featured author! 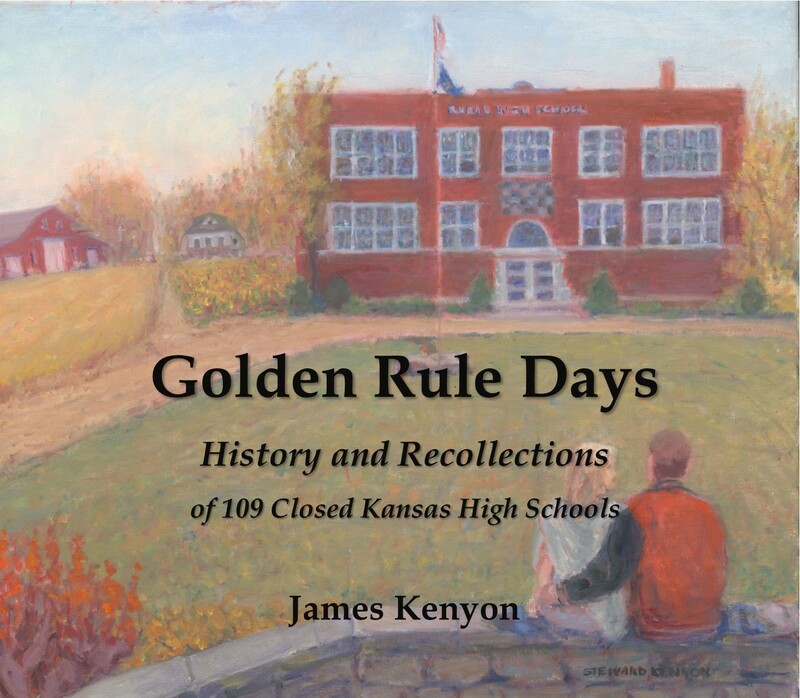 A calendar of these events and others (Kansas Authors Club related) can be found on the Meadowlark website. 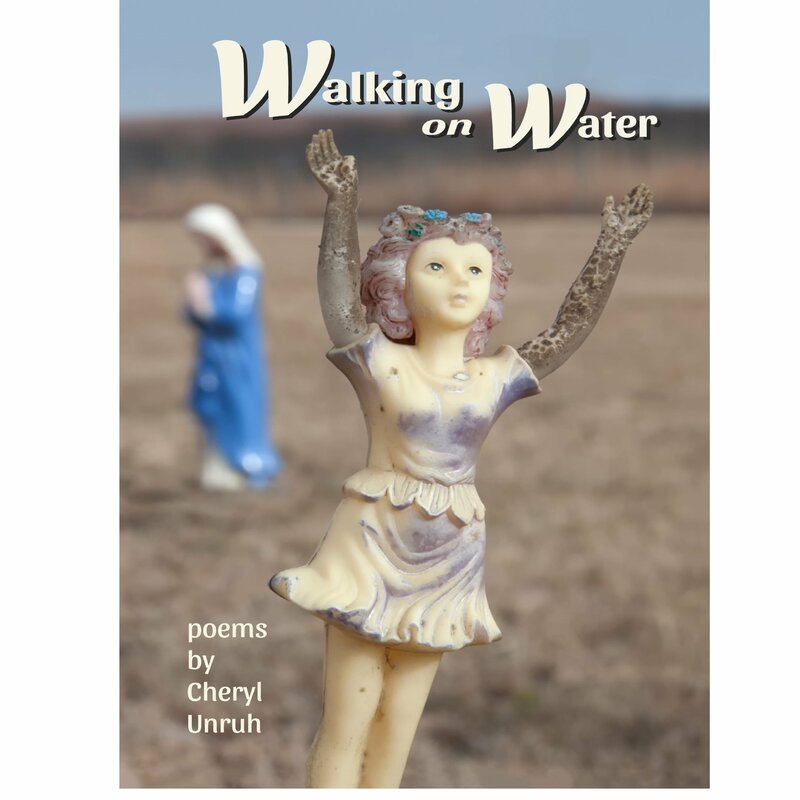 Emporia, KS Award-winning essayist, Cheryl Unruh, grounds the reader in a study of land and sky, love and life, and death and curiosity in Walking on Water, her first book of poetry. Once an inland sea, this place called Kansas now offers a wide-open prairie, covered with grasses and grains which wave in the wind, mimicking that long-gone sea. 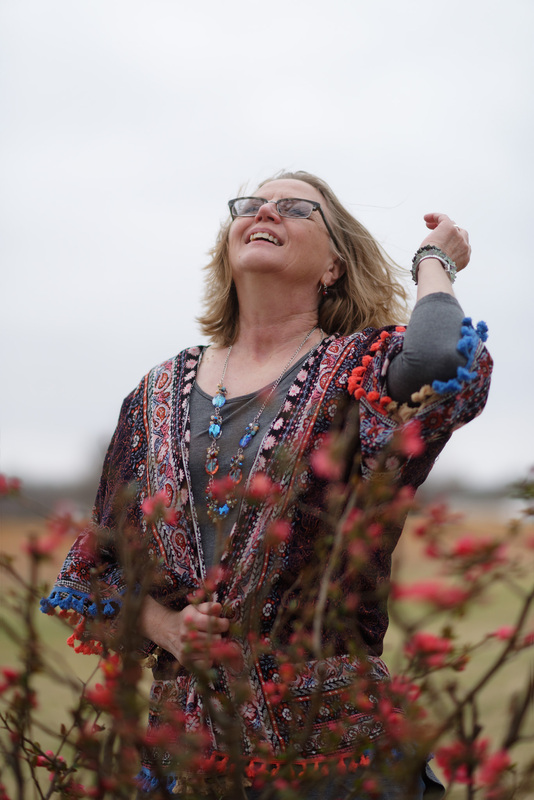 The vacant plains and open skies of her native state provide a sense of freedom for Cheryl, and it is these elements, as well as the colorful textures of this land and its people, that she draws from for her writing. 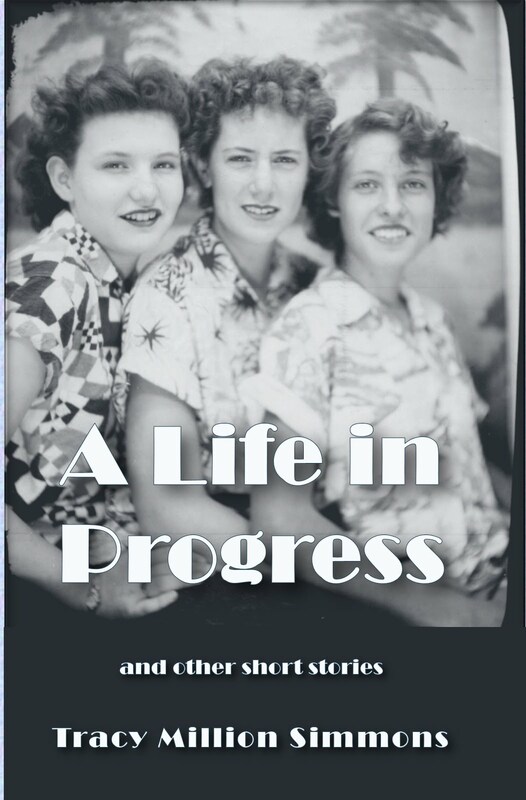 Through glimpses of her childhood growing up in a tiny Kansas town, Cheryl explores finding her place in the world and examines how Midwesterners relate to family, to friends, and to their communities. Because one of her father’s jobs was as caretaker of the town’s cemetery, Cheryl spent part of her youth in the graveyard, becoming acquainted early with the concept of death. Poems in this collection reflect her varied perspectives of death, including a childhood perception that the afterlife took place underground. The book isn’t all serious, however. Readers will laugh out loud through Cheryl’s To-Do List poetry. She employs her sense of humor, creating clashes of thought and mixing together modern culture and spirituality, imagination and song. 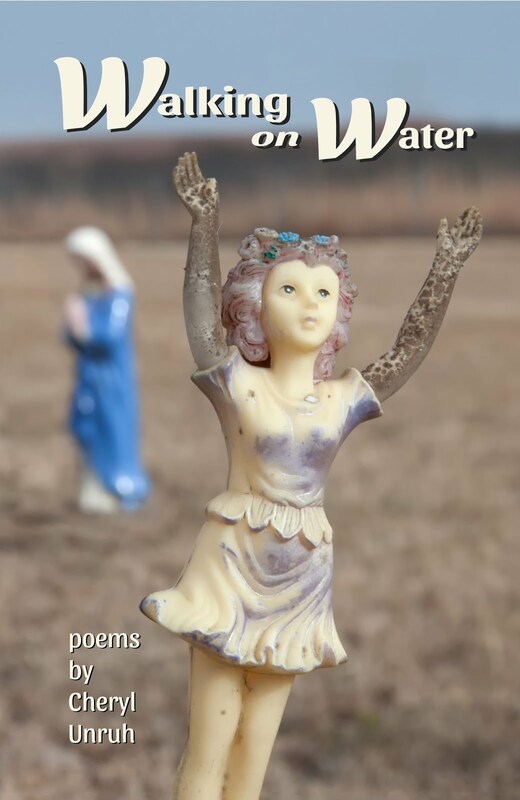 Fans of Cheryl’s two previous collections of vivid Kansas essays will delight in her poetry. New readers will be charmed. This collection leads the reader to discover the beauty in the simplest of landscapes, to revel in the always-changing seasons, and to seek magic and splendor in the everyday moments of life. 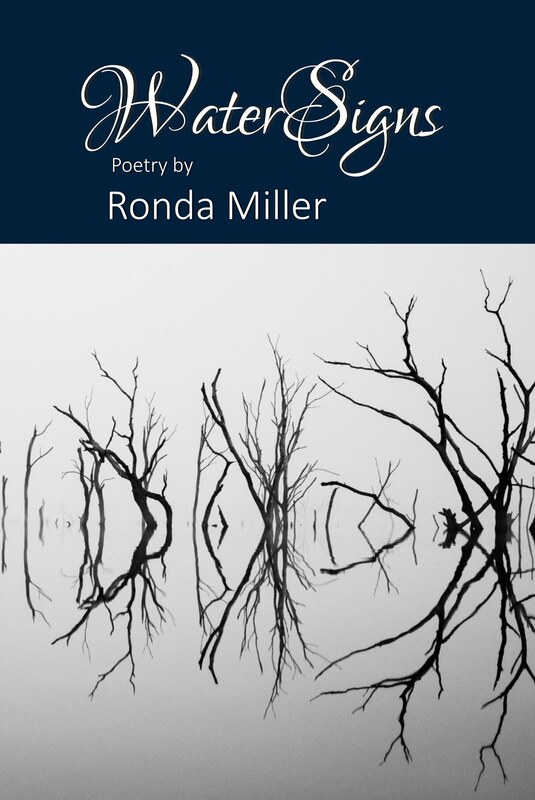 Walking on Water is a refreshing and original exploration of place: poems that speak from the earth and into the sky of what it means to live and create in the center of the continent. From the remnants of the inland ocean to this planet that “twists in the dark,” Cheryl Unruh expands our ability to see and hear what’s on the edge of our horizons as well as the seemingly simple moments that encapsulate living in “the prairie’s open hand.” She also sparks this clear-seeing with humor, such as in “Making a List,” a collection of to-do lists mixing the mythical and ordinary, psychological and geographical. 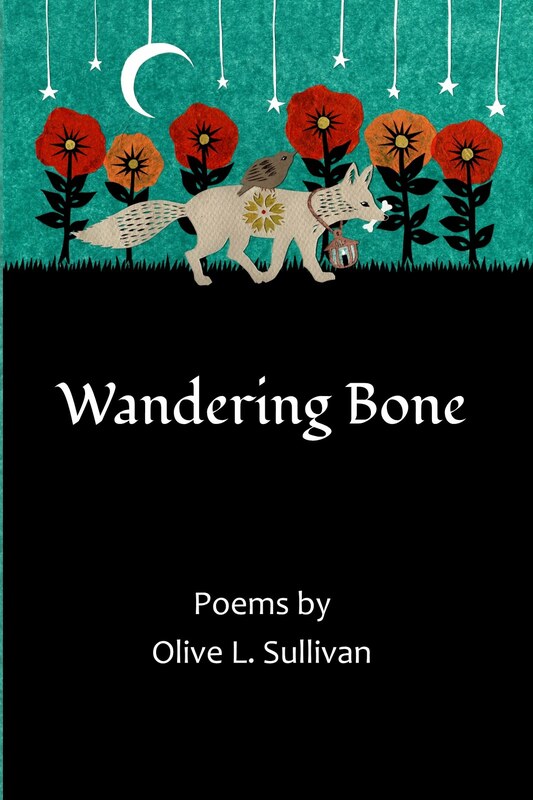 Memory and the power of storytelling, what lies within and around us, and the simplicity of paying attention sing through these poems of home as both a journey into what makes us wild and an arrival into the essence of life. Cheryl Unruh brings to her poems the same insider’s insight and open-eyed sense of wonder that made her essays about Kansas so delightful. “In a scrappy little town / wooden houses have been / left for dead . . .” we read, and we know she has ridden those silent, dusty, rural roads. The lines: “An airplane, / camouflaged by constellations” have us standing beside her, searching the singularly brilliant Milky Way that arches from horizon to horizon across the nighttime Kansas prairie. “I listen in the dark, / the rain filling a place / I didn’t know was empty,” she writes, and you find that Cheryl’s words work just that way for you. Cheryl’s new book of poems re-exhibits her keen eye for Kansas life and her heart for Kansas-land and its people, from its coyote “running for home like a kid / late for curfew” to its “cicadas (that) chant evening prayers.” The collection also exhibits her wit, revealed in to-do lists that include “Spend only dimes today . . . Restripe the zebras . . . Do not cry at elevator music . . . Blare Jimmy Buffett until the neighbors complain . . . Toss yesterday to the wind.” Such is the way of this collection, full of wit and wisdom, as strong as her prose, but with more vivid light, like a thin blue butane flame. The hallmark of Cheryl Unruh’s prose has always been its lyricism. Admirers of her essays and columns—which is to say, anybody who has read them—will be delighted and not at all surprised to learn that she produces wise, witty, painterly poems as well. Congratulations to a Meadowlark Author! The Kansas Humanities Council has named Kevin Rabas, chair of Emporia State’s Department of English, Modern Languages and Journalism, the Poet Laureate of KansasTM, 2017-2019. To be named state poet laureate is one of Kansas’s highest literary honors. The poet laureate engages in a range of activities to foster literary citizenship and engagement in the state. The duties include giving talks and readings across Kansas to promote poetry and the arts and humanities. Rabas’ new role begins today and there will be a local ceremony in Emporia in early June. Rabas is an active poet, playwright, jazz musician, and professor of English. He is author of seven books of poetry, including “Lisa’s Flying Electric Piano¸” which was named a Kansas Notable Book in 2010. He is also author of two books of prose and several short plays. His writing has earned numerous awards and recognitions, including the Nelson Poetry Book Award, the Kansas Notable Book Award, the Langston Hughes Poetry Award, the Victor Contoski Poetry Award and the Jerome Johanning Playwriting Award. At ESU, Rabas’ accomplishments have been recognized with the President’s Award for Research and Creativity (2012), and the College of Liberal Arts and Sciences’ Award for Excellence in Scholarship (2010). Rabas is a professor of English who has taught poetry, playwriting, literary publishing and contemporary literature at ESU since 2005. 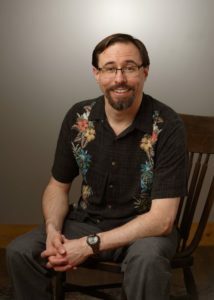 He has served as co-director of the ESU Creative Writing program since 2006. On campus, he has served in such roles as president of the faculty and assistant director of the University Honors Program. An active presenter in the state and region, his new presentation schedule as poet laureate, will include a series called “Finding the Extraordinary in the Ordinary.” In approximately one talk per month for the Kansas Humanities Council, he will present at a range of venues. Through poetry, Rabas will explore the beauty and value in everything around us. Support for the Poet Laureate of Kansas™ has been provided by the Barton P. and Mary D. Cohen Charitable Trust, Overland Park, and KHC’s Friends of the Humanities. To learn more about the Poet Laureate of KansasTM program or to request a presentation with Rabas, go to http://kansashumanities.org/programs/poet-laureate-of-kansas/ or contact Leslie Von Holten, KHC director of programs, at leslie@kansashumanities.org or 785-357-0359. The Kansas Humanities Council is a nonprofit organization that supports community-based cultural programs and encourages Kansans to engage in the civic and cultural life of their communities. A few highlights from my personal calendar. I first met Sue Claridge when she played lovely tunes on her flute for the Emporia Farmers Market. She is a member of the Emporia Writers group. I have found her dedication to her writing career an inspiration, and I am often moved to laughter by her wisdom and wit. Visit Sue's website: Resonate. While Nicki Reed is desperate to find the answers to her past, someone is desperate for her to never remember. Shortly after her father died, Nicki’s nightmares started. They were soon followed by panic attacks. Suspecting her haunting dreams were related to her childhood, Nicki sought professional help, but Nicki was unable to verbalize any memories she had as a child. Bad things happened when she told secrets. When her therapist suggested she write her memories, Nicki started remembering things she had pushed far into the recesses of her mind. 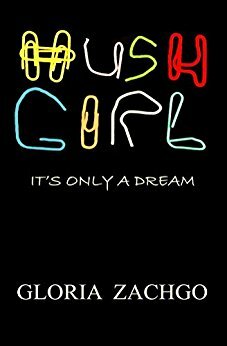 She started to doubt her own sanity, and when she began to see a strange woman stalking her, she couldn’t be sure if that woman was real or imagined. Yet, Nicki couldn’t tell anyone, until—her own family’s welfare was threatened. 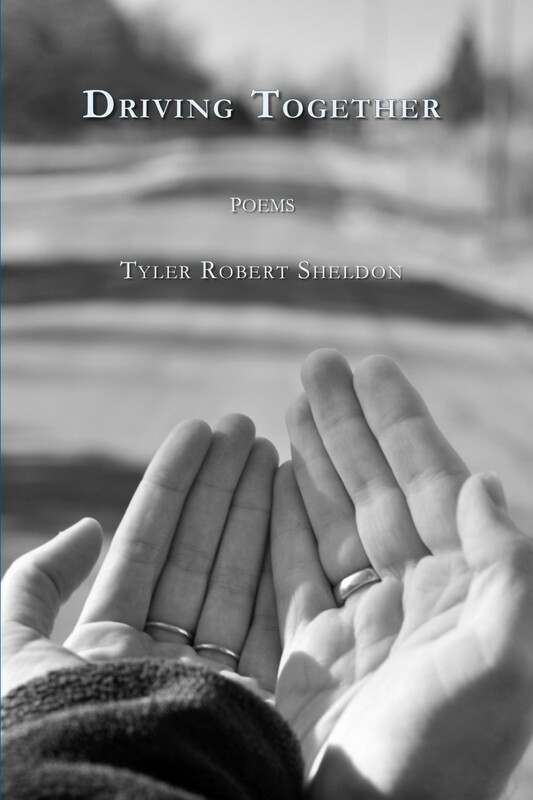 Words in Rows, Poetry and Prose is an autobiography in "short takes," a collection of poems and short prose written over the course of the author's lifetime, and presented chronologically from the earliest to the latest. 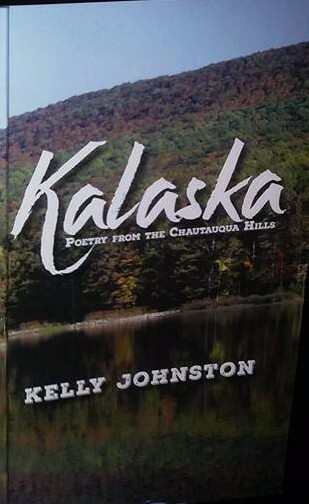 Poetry written as a VISTA volunteer in Alaska, an accounting of her presence during the University of Texas tower massacre, reflections written about early morning walks with her dog and raising a challenging child, and thoughts about the passage of time are included, among others. Many of the pieces are humorous; several are accompanied by delightful illustrations provided by five artists. 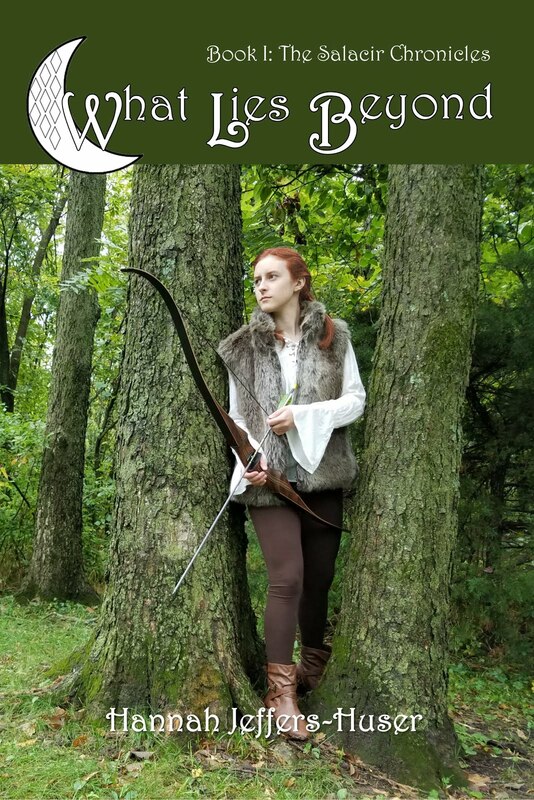 Meadowlark is an Imprint of Chasing Tigers Press. Watermark theme. Powered by Blogger.